Sweet! 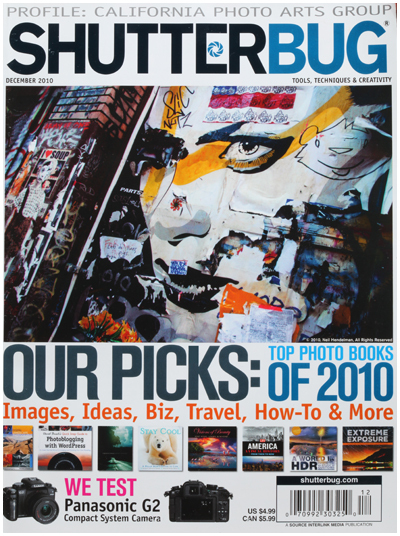 Just found out I’m featured in this month’s Shutterbug Magazine along with three other photographers in an article about book publishing by Maria Piscopo. Check out the article here! 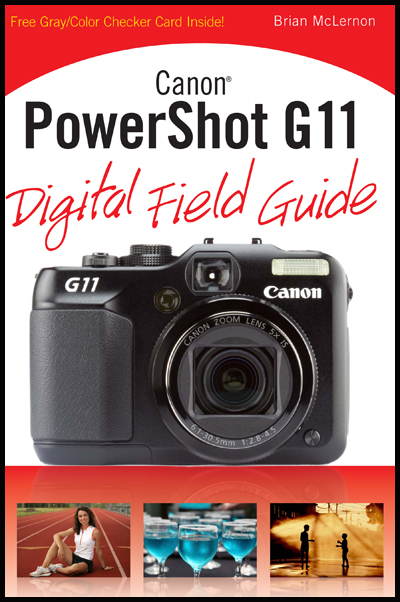 This entry was posted in Advertising, Editorial and tagged Canon 5D Mark II, Canon PowerShot G11, Canon Speedlite System, Portland Oregon Photographer, Portland Oregon Portrait Photographer on December 16, 2010 by admin. 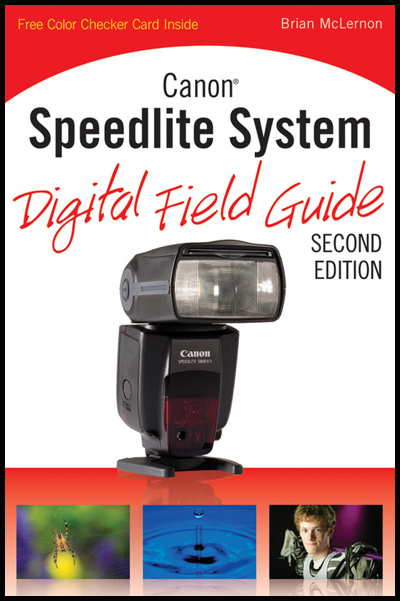 Two new Digital Field Guides on Canon camera and flash technologies were debuted this month by Wiley Publishing and I am stoked after all the work to finally see them in print! Find them both here on Amazon. This entry was posted in Commercial, Editorial and tagged Canon PowerShot G11, Canon Speedlite System, Photography, Portland Oregon Photographer, speedlites on February 25, 2010 by admin.